Four Important Lessons About Family That We Learned From "American Dad!" The animated sitcom "American Dad" may be a comedy, but it has taught many valuable lessons to it's viewers too! 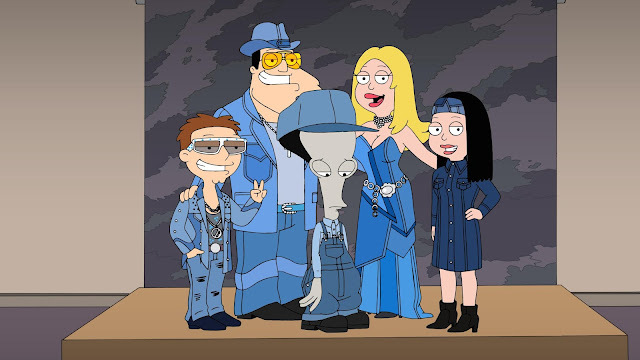 American Dad!, though bearing similarities to its sister shows Family Guy and The Cleveland Show, has definitely made a name for itself in its own right in pop culture. 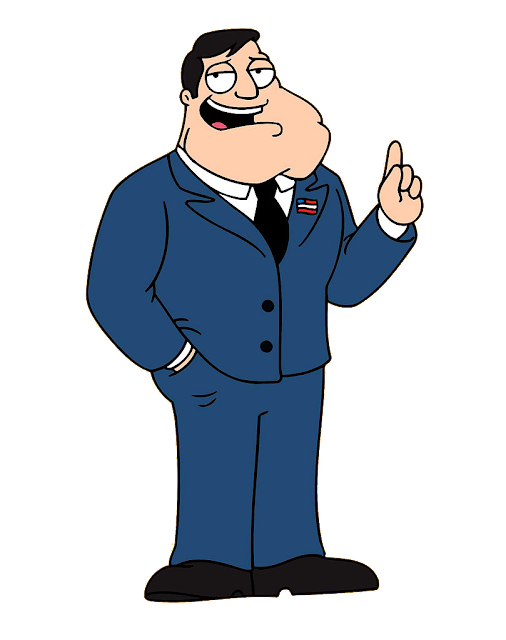 With a focus on creating relatively more relevant stories and relatable characters, American Dad! creates hilarious and sometimes surreal episodes that still have heart and can connect with its viewers. To date, American Dad! has released almost 250 episodes and has been nominated for three Primetime Emmy Awards and two Annie Awards. It has also been named top television series by the American Society of Composer, Authors and Publishers. ⏩ The accolades the show has earned is unsurprising given its large fan base, many of whom have connected and taken lessons from the show. This may be an obvious one, but if there's any lesson that viewers take from American Dad!, it's that family is the most important thing to prioritize. While the Smith family has more than its fair share of trouble and adventures, they always stick together in the end, and you can see each and every character in their house practice this somewhere along the course of the show. In American Dad!, each member of the family is incredibly flawed in their own, often absurd, ways. Stan can be incredibly rash and drastic, sometimes bringing home the extreme ways of dealing with things from his CIA job. Francine is oftentimes a nag and can become scornful. Both Hayley and Steve have been very inconsiderate, ungrateful, and selfish in the course of the series. While the members of the Smith family have certainly embarrassed each other and irritated each other, at the end of the day, they get through it not by trying to change their family members but accepting them for who they are. One of the most central conflicts in American Dad! is the opposite political views of Hayley from the rest of her family. It's often the root of many arguments and problems that have occurred in the show and is a running theme across the series. While it certainly gets brought up and tackled by the characters, Hayley and her family still have each others' backs despite not necessarily seeing eye to eye on everything. Not everyone in the main cast of American Dad! is related by blood. While they all certainly live in the same household, Klauss, Roger, and Jeff aren't at all related to the Smiths. In Klauss' and Roger's case, they're not even the same species. However, it doesn't stop them from actively choosing to treat each other like family. It teaches viewers that anyone can be like family as long as you treat them with love and respect.